Looking for a reliable walk-away Petri dish filler? When filling agar medium into Petri dishes, a sterile environment is of utmost importance. However, the risk of contaminating the agar medium if poured manually into Petri dishes should not be underestimated. 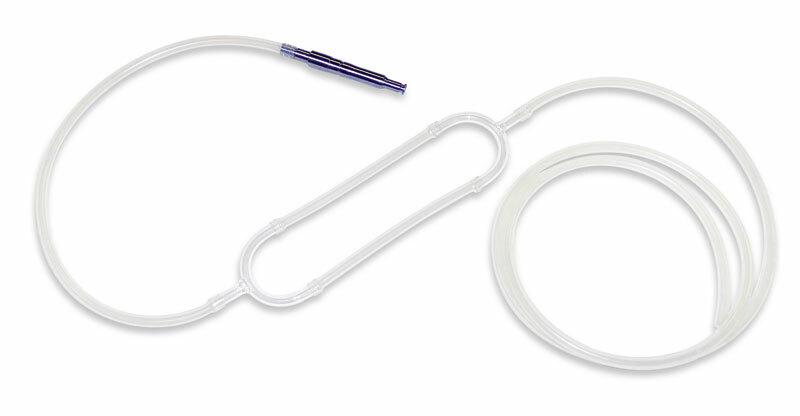 Even if using a peristaltic pump, sterility might be jeopardized as dishes and tubes are manipulated by hand. In addition, filling a large number of Petri dishes manually is a painstaking process. The INTEGRA Petri dish filler helps you to avoid these drawbacks. MEDIAJET can process up to 1100 dishes in a single hour and provides truly reliable walk-away operation. Equipped with a UV lamp, the filling chamber where Petri dishes are automatically filled with agar medium, is kept free from contamination. 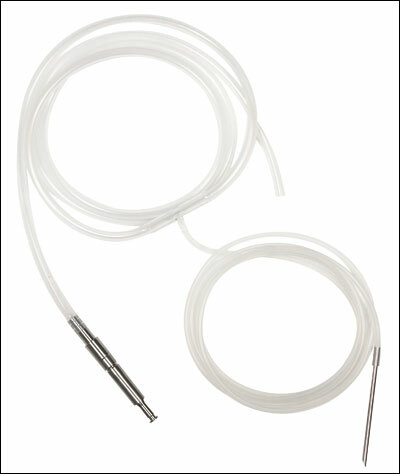 MEDIAJET offers the unique flexibility to fill Petri dishes of various sizes, Petri dishes with two compartments or test tubes of various diameters and length. 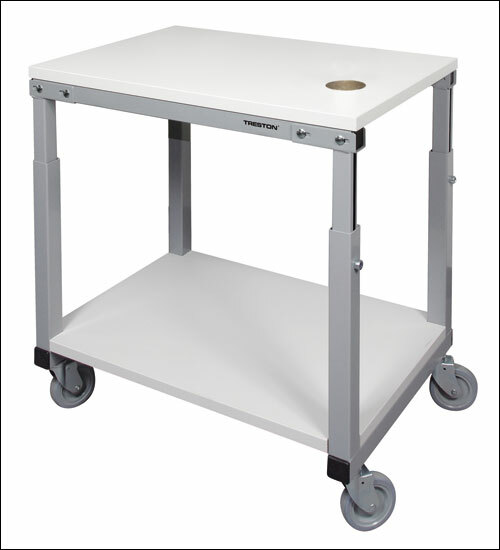 At the same time, MEDIAJET requires only minimal bench space in the laboratory. The intuitive user interface makes it very easy to control all functions of MEDIAJET. The operation of the system is entirely self-explanatory, as all functions and prompts are explained in plaintext. With the novel Feed-In/Stack-Out technology, MEDIAJET guarantees a reliable operation. Typical production variations in the diameter or shape of the Petri dishes are easily handled by the unit, as they are actively guided throughout the entire filling process. The optical dish sensors of MEDIAJET can be easily adjusted to virtually every Petri dish brand at the user interface level. MEDIAJET has a built-in "Agar Spread Function" which ensures a homogenous distribution and an even surface of the agar. It helps to optimize the Agar level in the Petri dish and thereby allows a significant reduction of media costs. For consistent Agar plate quality, a clean environment is essential. 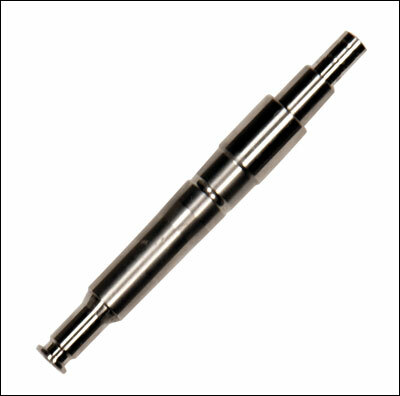 The surface of the filling chamber is manufactured of a single piece of resistant PE, which allows efficient cleaning. 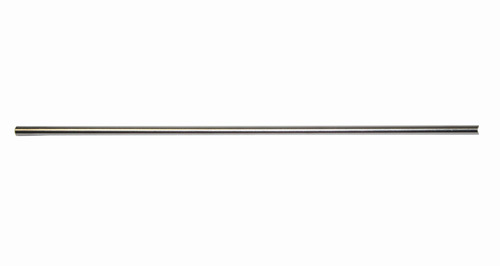 In addition, MEDIAJET is equipped with a UV lamp extending over the full length of the rotor where the dishes are opened during the filling process. The lamp emits powerful 2.1 W UV-C radiation for optimal bactericidal activity in the area most vulnerable to contamination. MEDIAJET provides all features necessary to support the individual needs in quality control. All process relevant information can be documented using a standard external printer or by directly transferring the information to a personal computer. 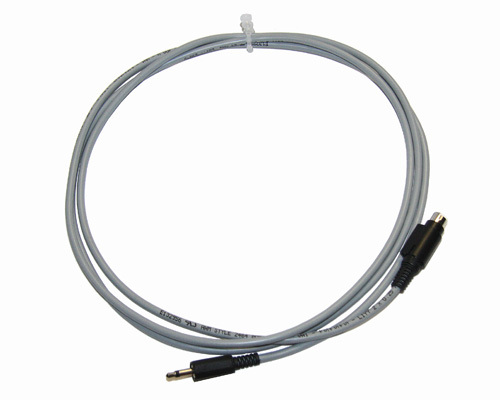 In connection with MEDIACLAVE, these data can also be printed on its embedded printer. If connected to MEDIACLAVE 10 or MEDIACLAVE 30, an electronic log file including the MEDIAJET process data is created. Different optionally available inkjet printer connection kits allow the connection of three different brands of inkjet printers (MARKEM-IMAJE, LINX, Domino – DOWNLOAD OVERVIEW). All inkjet printer systems permit to apply a wide variety of information onto the Petri dishes like alphanumeric text, expiry/production date or barcodes. All supported inkjet printers allow side wall imprinting. Alternatively, dishes can be imprinted on the bottom using the LINX 5900 (4900) inkjet printer module. "We use multiple Media Jets in our nutrient media lab. They are very simple to use, and extremely reliable. We use them to dispense batches as small as 4L, and as large as 100L. We have found them to be very ergonomically friendly, and useful for obtaining consistent volumes." MEDIAJET vario allows the filling of Ø 90, Ø 60 or Ø 35 mm dishes by using the corresponding conversion set. In just a few minutes, MEDIAJET vario base unit can be converted and adjusted to fill the Petri dishes of choice, providing invaluable flexibility to your media preparation lab. The amount of required agar can be reduced by using two-compartment Petri dishes. MEDIAJET vario with biplate option is an efficient and reliable solution to fill two-compartment Petri dishes automatically. Brownish color of an agar plate if erythrocytes are lysed (left). Typical light red color of high quality blood agar plates (right). The quality of blood agar plates is of prime importance for the reliable determination of hemolysis type – a common technique in medical diagnostics to classify Gram positive cocci. If combining the MEDIAJET Petri dish filler with the DOSE IT peristaltic pump, the blood can be added to the agar immediately before pouring the plate. This minimizes the time the blood is exposed to hot agar medium and thus efficiently reduces thermally induced lysis of erythrocytes. This feature is especially useful when filling Petri dishes or tubes of unusual sizes or shapes. 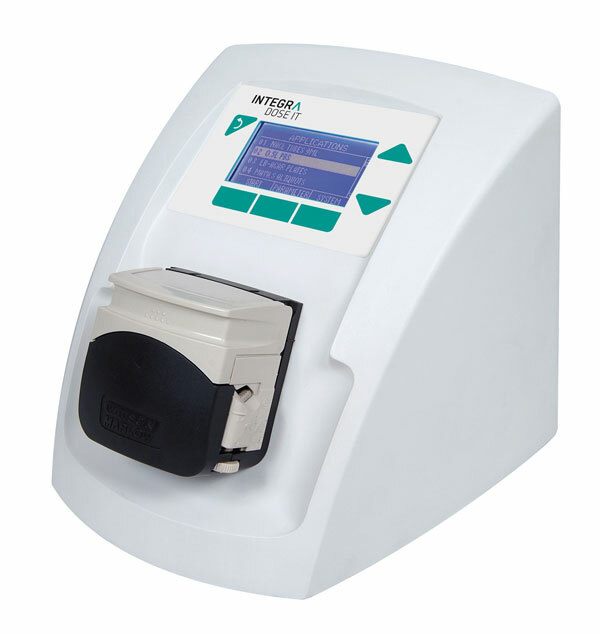 The MEDIAJET pump can be independently used for other applications like the manual filling of tubes or bottles. 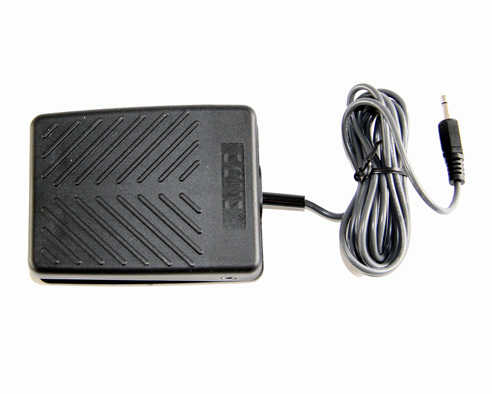 Dispensing can be conveniently triggered by the optionally available foot switch. This feature is especially useful when filling Petri dishes or tubes of unusual sizes or shapes. The TUBEFILLER option is the perfect extension to the functionality of MEDIAJET. It allows you to convert the automated Petri dish pourer into a test tube filler in just a minute. This unique solution from INTEGRA Biosciences makes MEDIAJET the most versatile system for media dispensing in the market. Racks for test tubes of various diameters and length can be processed continuously. 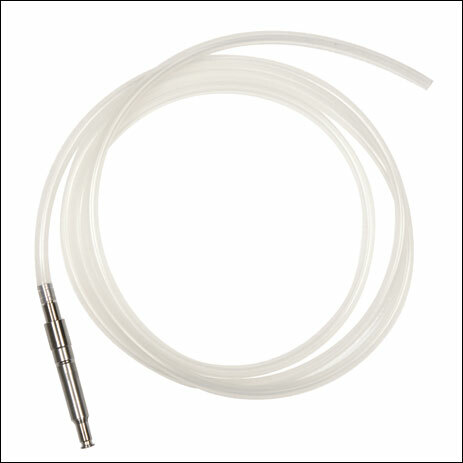 This makes the TUBEFILLER suitable for a wide range of applications, including the production of agar slants, broth cultures or NaCl dilutions. For Ø 90 mm Petri dishes. Requires rotor and carrousel. Includes tubing set 103 030. For Ø 35, 60, or 90 mm Petri dishes. Requires rotor, carrousel and conversion set. For Ø 35, 60, 90 mm, or two-compartment Petri dishes. Requires rotor, carrousel, and conversion set. Please note that MEDIAJET units manufactured before March 2013 (serial numbers <10'313'569/11'313'248) are only compatible with MARKEM-IMAJE 9020/9028 inkjet printers.